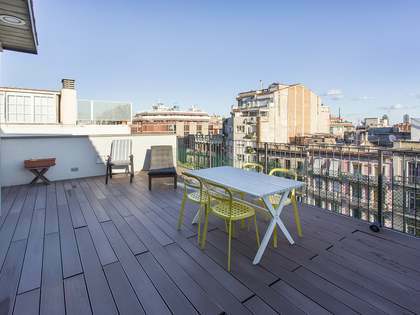 Excellent, brand new 2-bedroom fifth floor apartment for sale in a modern new development in the Eixample Right area of Barcelona. 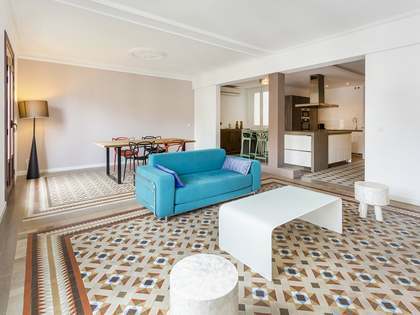 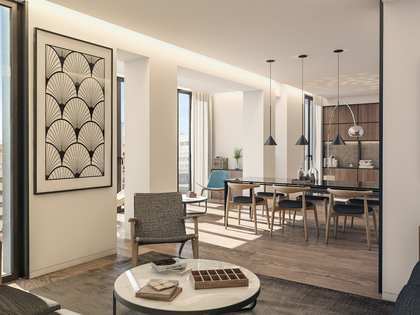 This particular apartment is on the fifth floor of the building, measures 130 m² and has lovely high ceilings and large windows, an open-plan living – dining room and modern kitchen, 3 bathrooms and the future owner can choose to have 2 bedrooms or have a third bedroom at an additional cost. 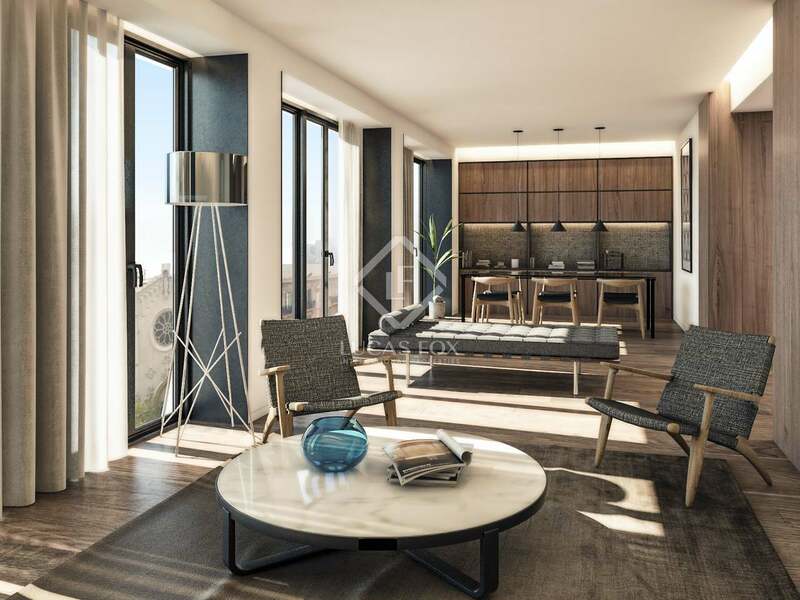 The complex offers a concierge service with 24-hour security, a parking space and storage room. 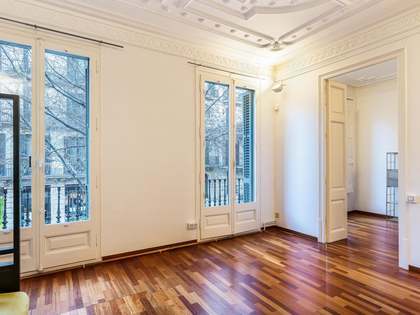 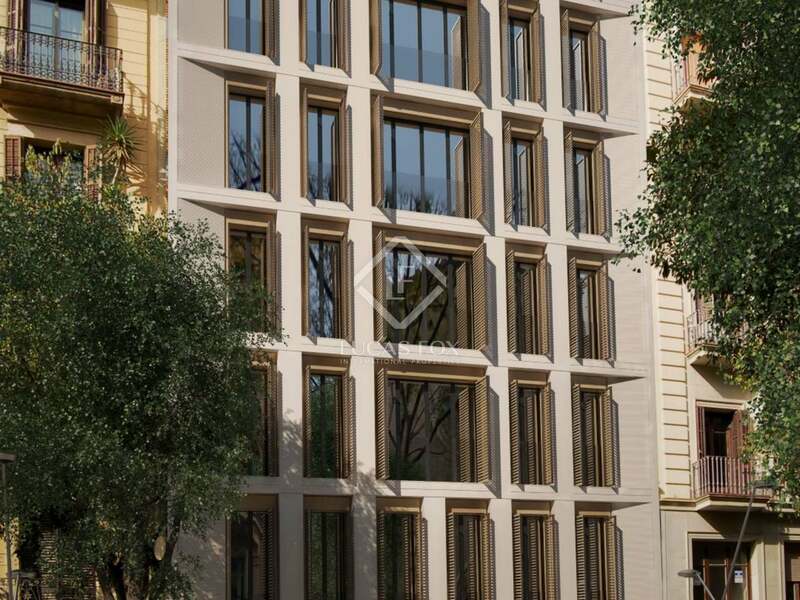 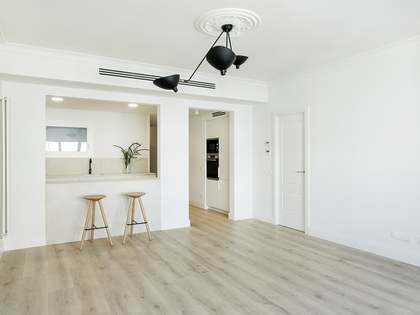 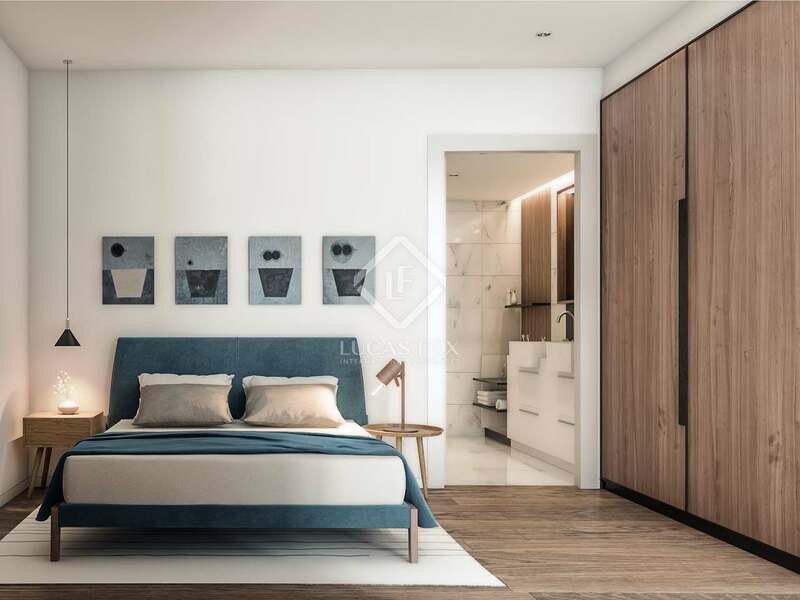 This brand new apartment is a perfect option as a comfortable home or an excellent investment in Barcelona City.